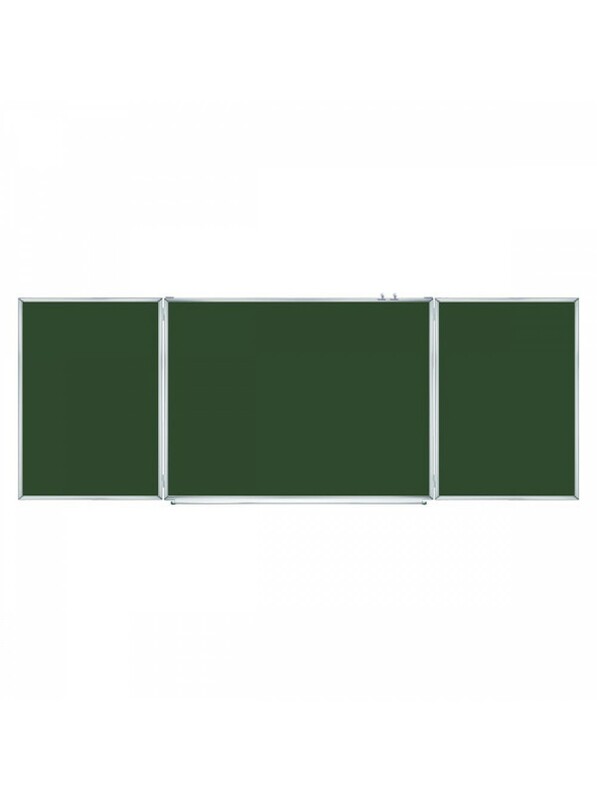 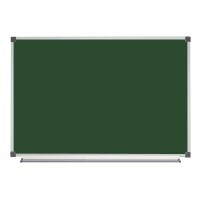 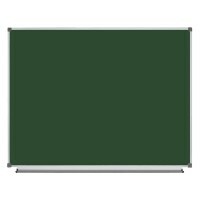 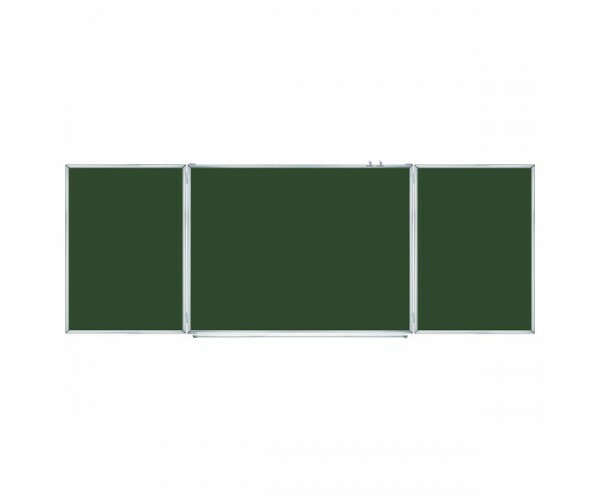 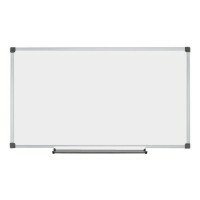 Classroom Board Chalk ERUDITE, 300х100 cm, SALE! 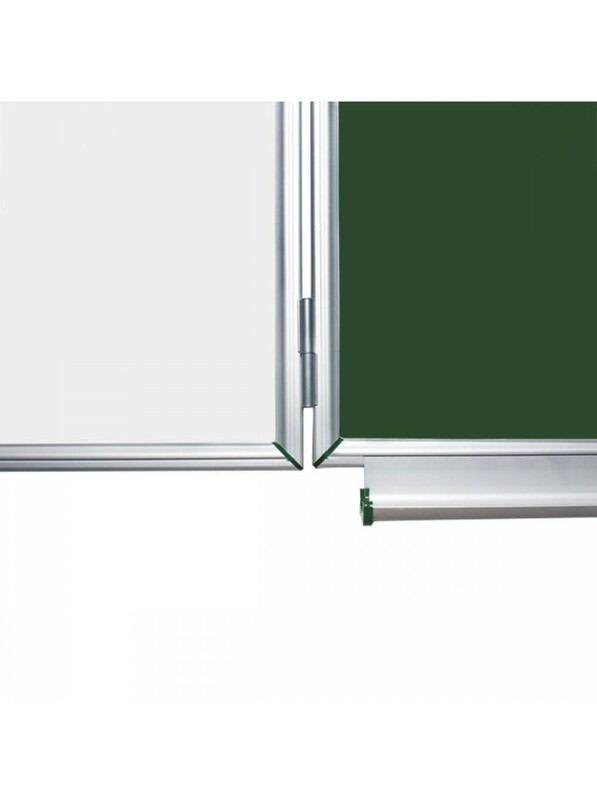 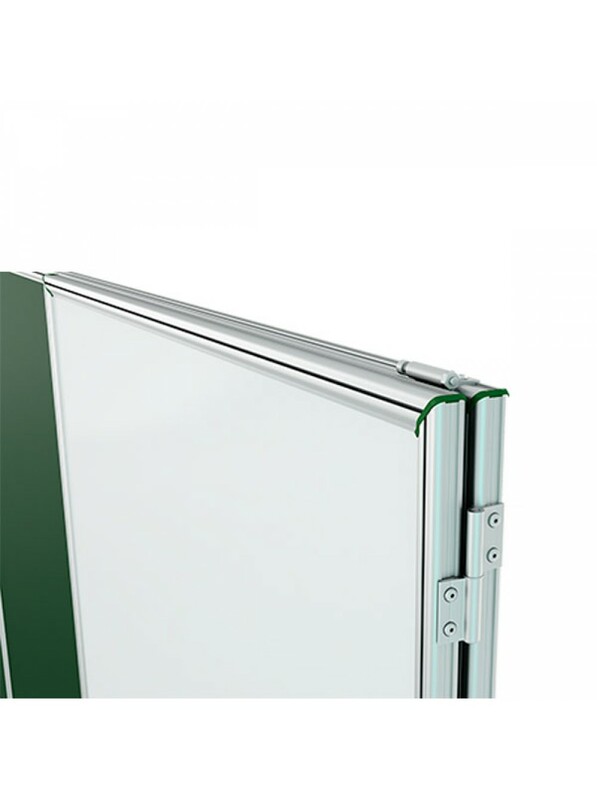 Frame has special corrosion preventing anodized surface, which is made by European manufacturer. 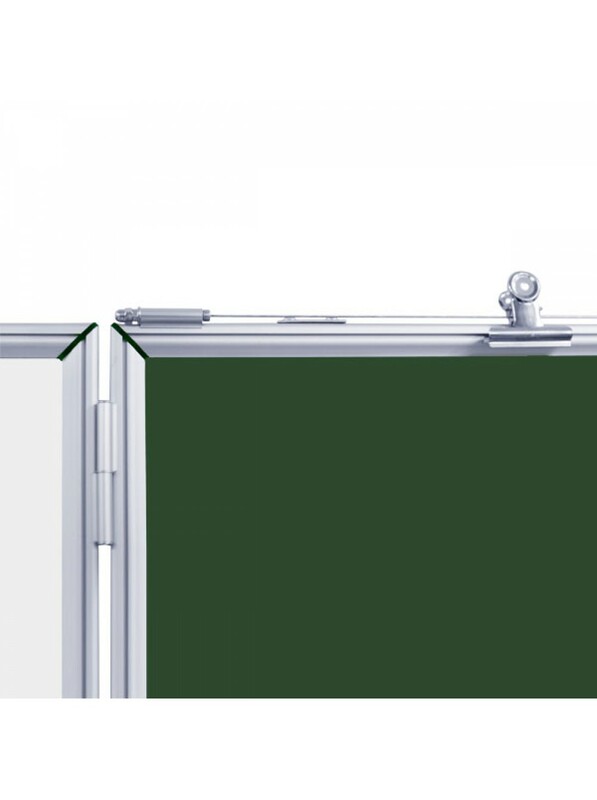 It is certified. 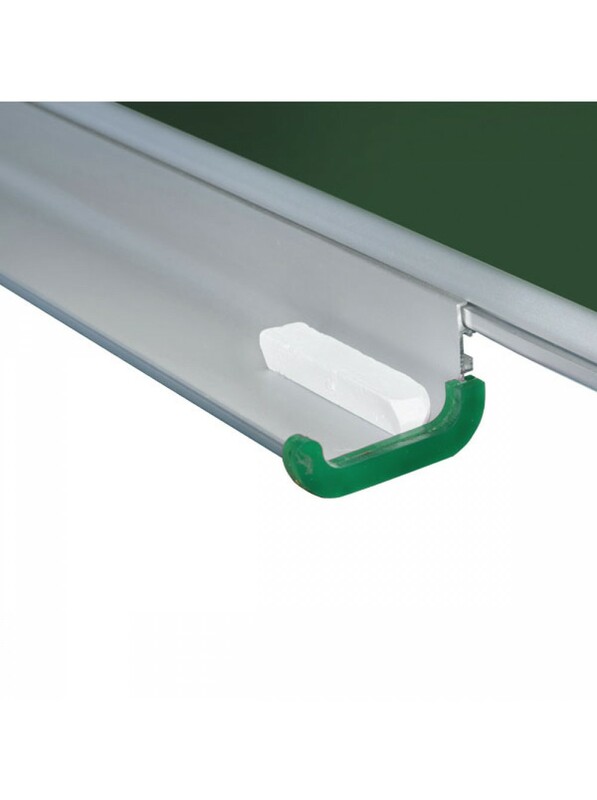 Colourful framings on corners and bibbs on shelf for chalk help to prevent injuries. 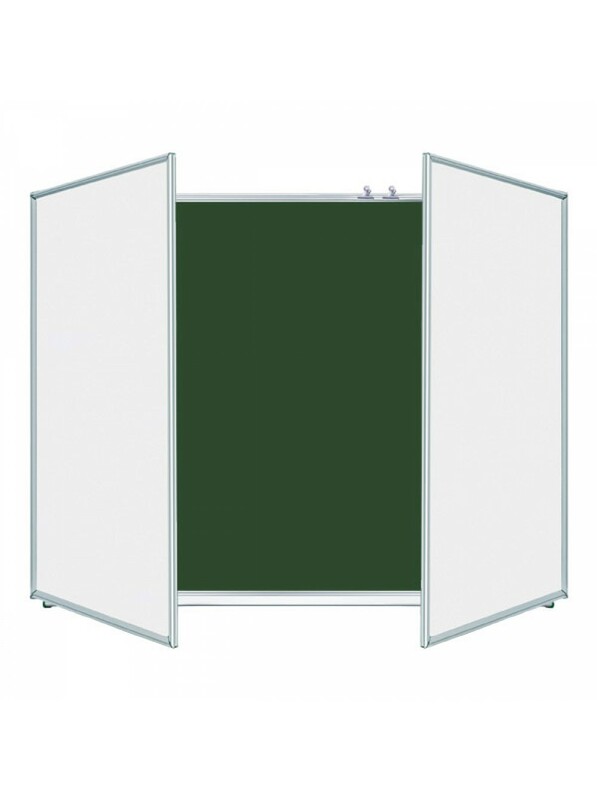 Also, they make board stylish. 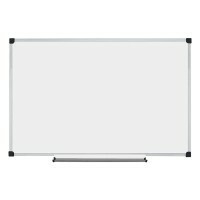 There is a holder for pictorial information of any size on the board.